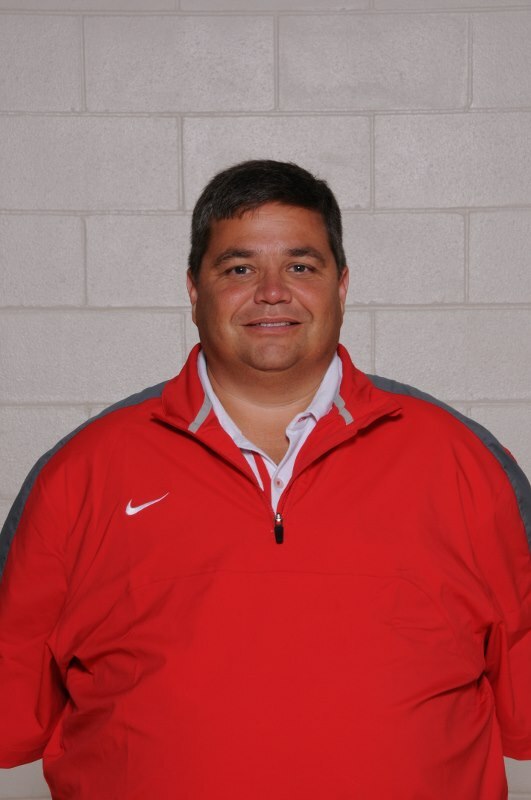 Scott joined the administrative team at Lakota West High School beginning with the 2013-14 school year, serving as both an assistant principal and the athletic director in his 22nd year in education. Kaufman first served as athletic director at Princeton Junior from 1996-1998. He was then hired as the Princeton High School Athletic Director from 1998 to 2011 before he was named the Wyoming High School Athletic Director in 2011. 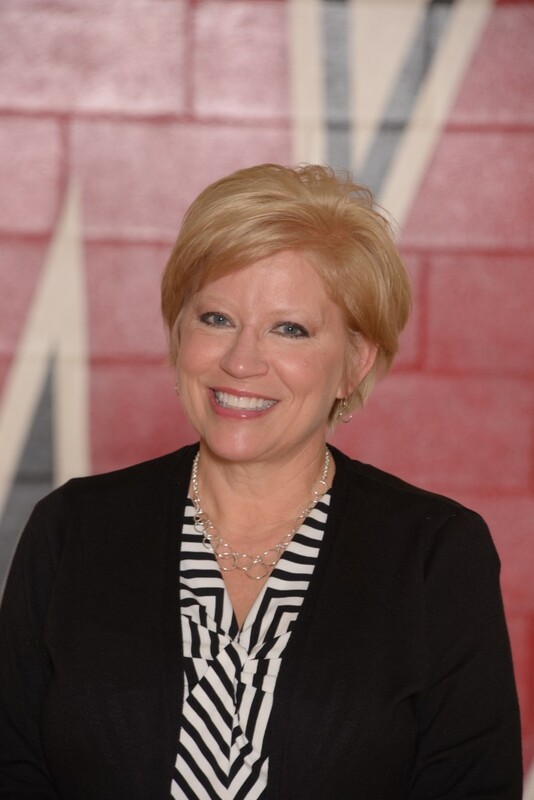 Kaufman holds a Bachelor of Science in Education from Bradley University and a Master of Education from Xavier University. Kaufman is a representative on the Southwest District Athletic Board of the Ohio High School Athletic Association. He’s received the Ohio Interscholastic Athletic Administrators Association Meritorious Award, The National Interscholastic Athletic Administrators Association Distinguished Service Award and the Southwest Ohio Athletic Directors Association Citation Award.Kaufman lives in Liberty Township with his wife, Shelley and two daughters. Chelsey was a 2014 graduate of Lakota West and Megan a member of the Lakota West class of 2017. …Darren joined the Sports Information staff as the athletic page webmaster at the start of the 2013-14 school year. He then became a Sports Information Director beginning with the 2017-18 school year. He is primarily responsible for collecting, editing, and posting athletic web page front page articles and overall management of the Westfirebirds.com website. As an added duty he is the official scorer for the boys varsity basketball team and Lakota West hosted boys basketball tournament games. 513.774.7252 …. Bob was the first Lakota West Sports Information Director starting shortly before the school opened in the fall of 1997, and has been involved with the school’s sports information department ever since. He has shared the Sports Information Director position beginning with the school year 2005-06. Prior to the opening of Lakota West Bob had been a volunteer contributor to the Lakota sports information department beginning with the 1987-88 school year. He is the school district expert concerning athletic records, sports statistics, and sports history. He first started following Lakota sports as a fan in 1977 and held a number of offices with the Lakota Athletic Boosters including serving as the Boosters president for the 1989-90 school year. Bob is a retired aerospace engineer who worked for the U.S. Airforce, General Electric, and Bell Aerospace. While at Bell he worked on project Apollo*. *Project leading to manned flights to and from the moon.